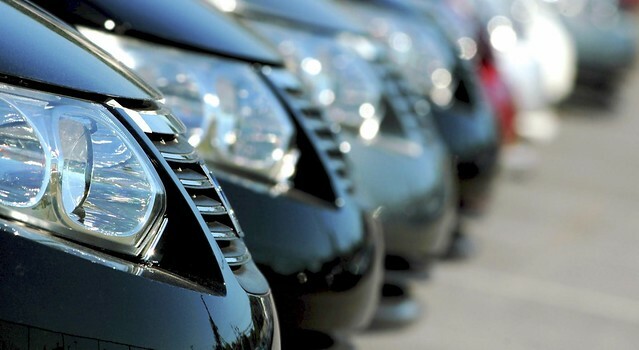 When going on a trip, it would be more reasonable to rent a car. This gives many advantages. At first, you can plan the entire route and not depend on the guide. Secondly, almost all the cars are equipped with automatic transmission, so it will be very easy to drive. Thirdly, the quality of roads in the US is very good. In order to rent a car, you must have an actual driving license and be over 25 years old. However, some companies allow using Under 25 car rental, but you will have to pay an additional compensation – ‘young driver surcharge’ fee. Rental payment is usually carried by using credit card, but sometimes you can pay by cash. 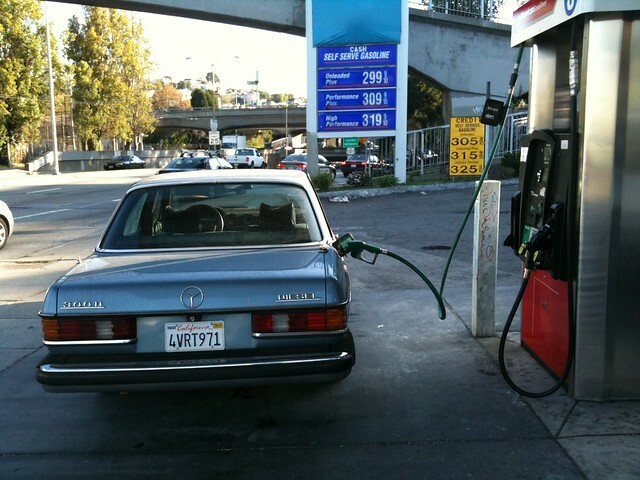 Since your rental car is provided with a full tank of fuel, you must return it with a full tank as well. Otherwise each missing gallon will be counted by double tariff. To use US car rental, you will need to provide a passport with an actual visa, a credit card and of course, a driving license. When you rent a car via Internet, you don’t need to specify your private card data – only a telephone number, e-mail, address and full name. 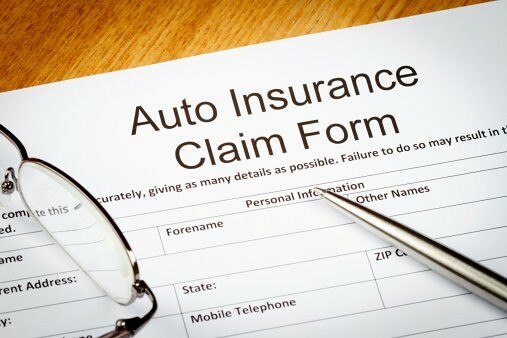 The car hire price in the US already includes: SLI (supplemental liability insurance) + CDW (collision damage waiver) insurance (but often the initial calculation of the price goes without insurance), unlimited mileage, which sometimes can be limited to several states, as well as local taxes. 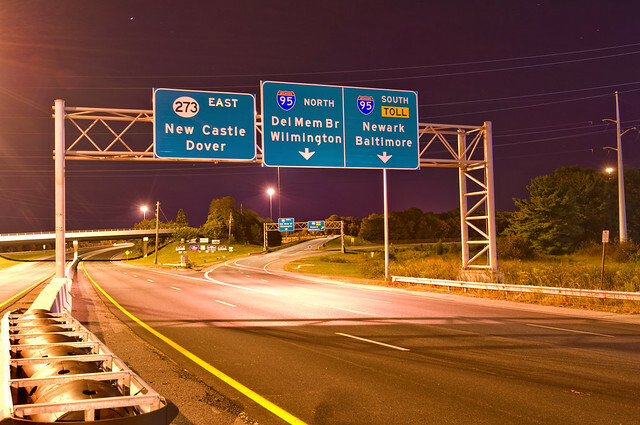 Additional paid services are extra insurance, the second driver, GPS Navigator, EZ Pass (card of automatic payment for toll roads – saves time on entry and exit), baby car seat. The rental term is usually counted from 12 am until noon of the next day. So, if you return a car with a delay of over 90 minutes, you will have to compensate one more day. When getting a rental car, the advance payment plus 25-30% is debited from the card. The final calculation is made upon the returning of the car. Petrol in the US can be Regular, Midgrade and Premium. Regular is suitable for most rental cars. On gas stations, prices are indicated for 1 gallon, which is equal to approximately 3.79 liters. Generally, prices don’t vary greatly in different states. The average price is $2.15/gallon. Refueling apparatus accept credit cards, and the sequence of your actions is usually specified on the machine’s scoreboard. Some gas stations require the postal code of the place where the card is issued, so then use the services of a cashier. As it was mentioned above, the car rented with a full tank must be returned with full tank. Alternatively, the Fuel Service can be prepaid. In the cities of America, you can park only in specially marked areas. When stopping at the curb, pay attention its color: white color means stop only for boarding/disembarking passengers; yellow – for boarding/disembarking passengers for a limited time; green – parking is available for a limited time (indicated right on the curb or road sign); red – stop is prohibited; blue – stop is only allowed for drivers with disabilities. When driving a car in the US, it’s worth remembering that the traffic rules differ from state to state. However, the basic rules of behavior on the road remain unchanged. 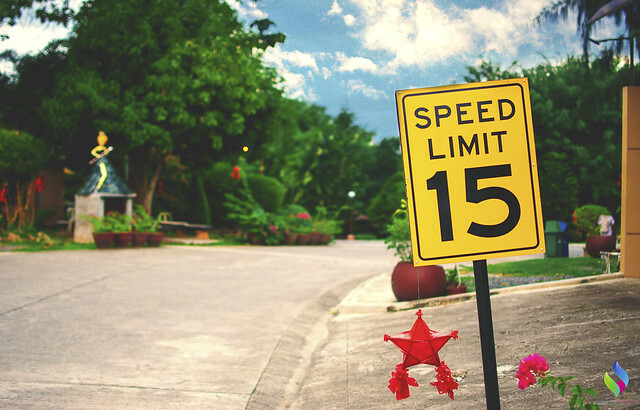 The speed limit is indicated in miles and is accompanied by the special inscription – ‘Speed ​​Limit’. Other common signs on the roads: Road closed, Do not pass, One way, Wrong way, No motor vehicles and Road work ahead. It’s forbidden to transport kids under 6 years without a special child seat. Each passenger of the car should fasten seat belts. The low beam must be switched on at any time of the day. Phone use is prohibited while driving a car. It’s forbidden to transport open bottles with alcohol in the car. It’s forbidden to overtake a school bus children get in/get off the bus. Having seen that the bus stopped at the roadside and turned on the flashing red signals, you should stop regardless of the direction of traffic. In order to get access to the toll road, you need to move from the main road to the side lane. Purchase in the rental desk EZ Pass – it allows you to make payment without stopping. The system checks these cards automatically sending an invoice to the car hire provider. Car trip to the USA is a great way to discover a lot of incredible sights of the country. So, follow these recommendations in order to avoid any unexpected situations and have an unforgettable journey!